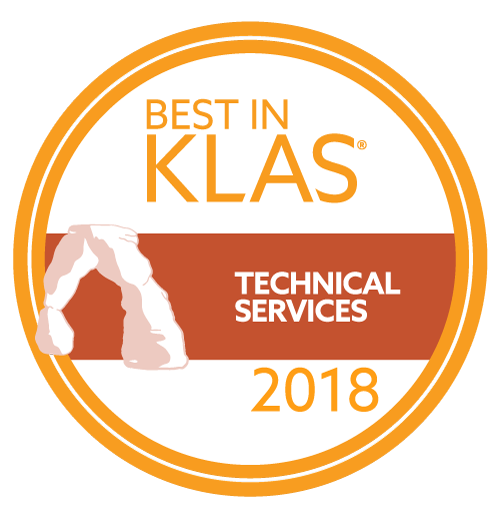 FREMONT, Calif., Feb. 6, 2018 /PRNewswire/ — 314e Corporation, a leader in healthcare information technology services and solutions, announced today that it has been named 2018 Best in KLAS for Technical Services (2018 Best in KLAS: Software & Services Annual Report). 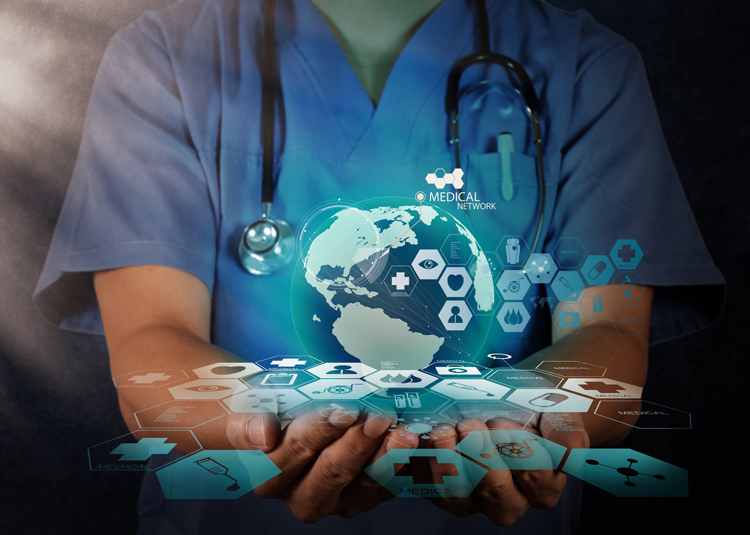 Technical Services include data conversion, interfacing/integration, implementing an HIE, healthcare analytics (data warehousing, report writing, etc. ), system design, build and testing, programming, database development, web portal design and implementation and setting up a security and privacy infrastructure, including penetration testing, etc.